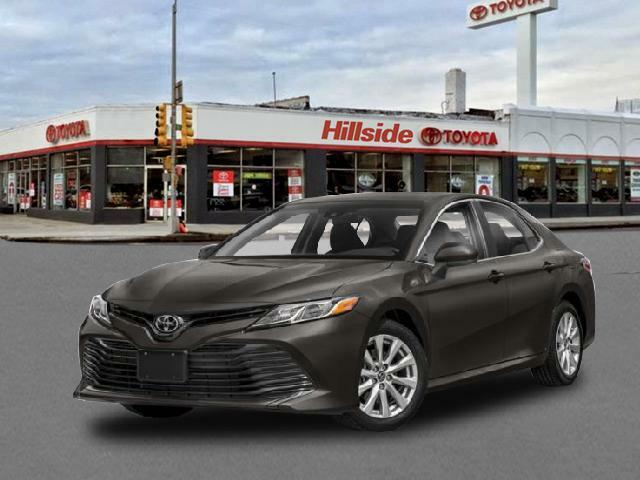 2019 Toyota Camry for sale in Long Island, Queens & Staten Island, New York 4T1B11HK9KU196612 - Titan Motor Group. 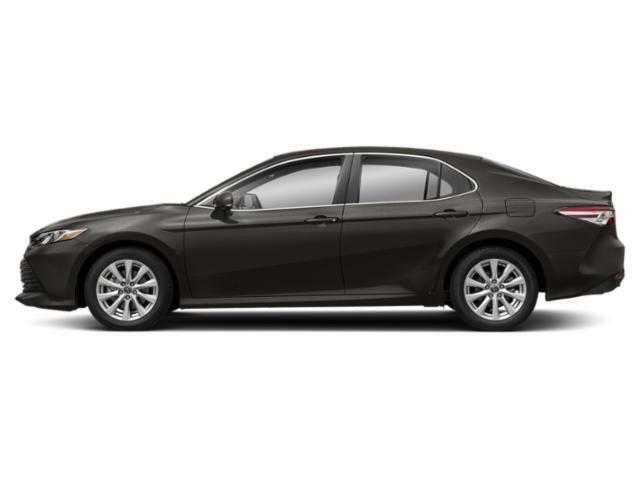 This 2019 Toyota Camry LE is proudly offered by Titan Hillside Toyota Based on the superb condition of this vehicle, along with the options and color, this Toyota Camry LE is sure to sell fast. This is the one. Just what you've been looking for. You've found the one you've been looking for. Your dream car. 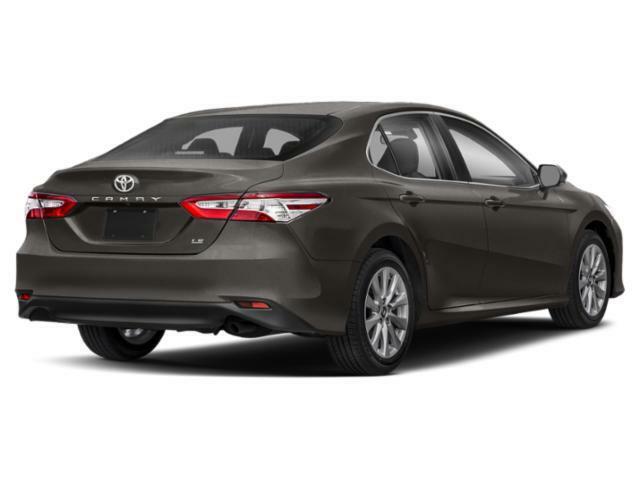 The look is unmistakably Toyota, the smooth contours and cutting-edge technology of this Toyota Camry LE will definitely turn heads.